Here we are, hot off the press! My new book, which I was working on last year. A reference book, a dipping-in book, an ideal Christmas present of course. While this is my shameless Christmas promotion, I've been wanting to write a blog post for some time about why I wrote it. Why does anyone write any book? Primarily because we see a gap in the market. I see 'we', but which I mean an author (potential), commissioning editor, or the publishers' sales team. The latter often know nothing about the subject matter, but they are good at judging trends, and when to leap in with a new concept, or (more usually) a re-visit of a trend already established. Garden Flora is a book which I think, fills a gaping hole in the market; Timber Press fortunately agreed with me. There are shelves of books of the A to Z 'how to grow it' variety. 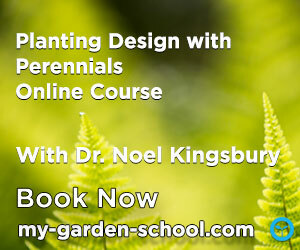 Almost nothing about the 'non-horticultural' aspects of plants - their history, their ecology, their uses, etc. Increasingly I find keen gardeners wanting to know about where their plants are from, in terms of their ecology and heritage. It's like the whole heirloom vegetable trend, wanting to know the context of a plant, where it is from, how come it is in cultivation, who first introduced it, who produced the cultivars and hybrids we all grow today? So, this is what Garden Flora aims to do for around 150 general of ornamental plant genera: mostly hardy perennials and popular annuals, quite a few shrubs, a few trees, and a very few non-hardies. First of all - where do garden plants come from? Many of the A-Z reference books do give some vague idea of geographical origin, but I wanted a bit more precision, particularly about the kind of habitat and plant community they came from. 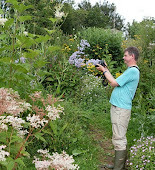 This sort of information can be very useful in helping get a picture of the kind of place it might grow in the garden. More crucially, I wanted to bring in a body of knowledge we have been building up over recent years about plant longevity and survival strategy: are they short-lived pioneers, long-lived competitors or wiry survivalists in difficult conditions? All that needed quite a bit of explanation, so that went in a fairly lengthy introduction, starting with the rather stern injunction to "read this first". 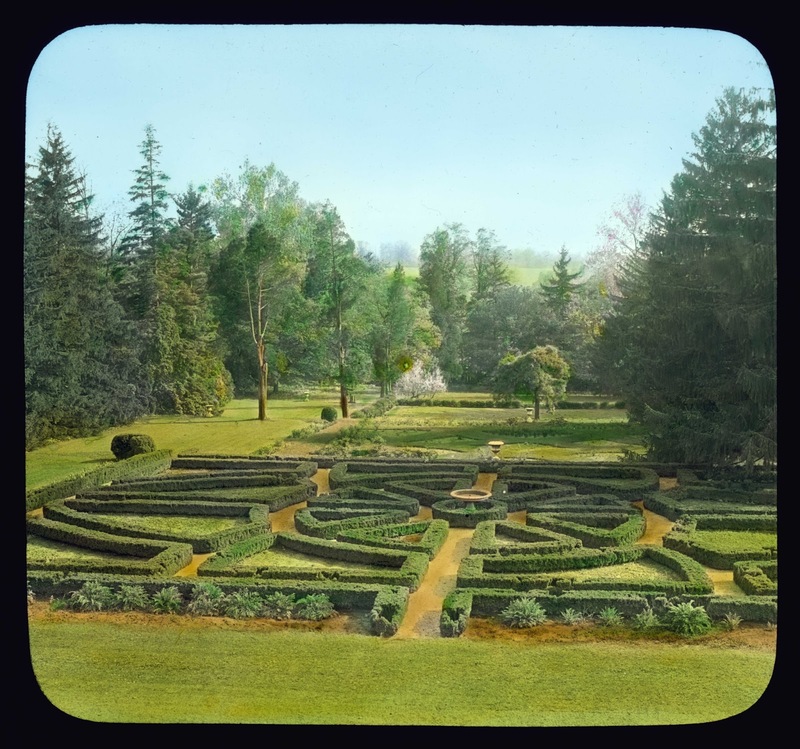 A boxwood parterre, on the Hampton estate, at Towson, Maryland. The photograph was taken c.1915 by Frances Johnston Benjamin, 1864-1952, who was one of the first woman professional photographers in the US. Courtesy of the Library of Congress. Actually, even more fundamentally, for some entries I was aiming to give a general overview of the genus. Some plant genera are amazingly confusing: if there are bearded irises, are there also clean-shaven ones? what are 'aril' or 'oncocylus' irises; ok. there are zillions of rhododendrons divided into confusingly titled 'sections', but where do you begin? ; what's an old shrub rose? as opposed to a modern one? etc, etc. So part of the aim of each genus entry was to give a very rough account of how botanists and horticultural taxonomists actually divide up those really big, complex genera. Just to shine a little light into the nomenclatural darkness, and in particular to give new gardeners a little bit of an insight and confidence. 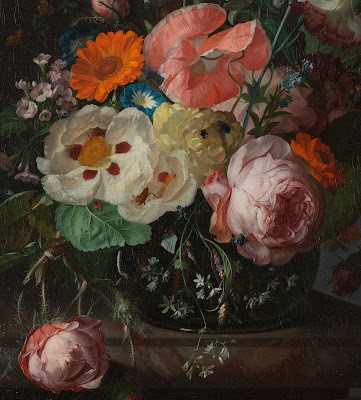 An extract from 'Still Life with Flowers on a Marble Tabletop' by Rachel Ruysch (1664 – 1750), a highly regarded painter of flowers, one of the most prominent women artists of the Dutch Golden Age; indeed during her lifetime her flower paintings reached considerably higher prices than Rembrandt's work. Oil on canvas, dated 1716. Courtesy of the Rijksmuseum, Amsterdam. 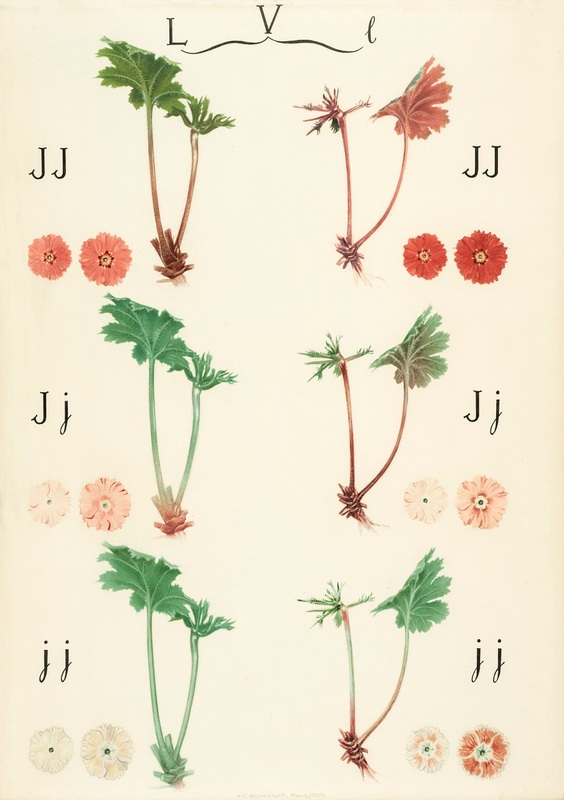 I also tried to cover a little on the evolutionary history of garden plant genera, but since this is much better known for woody plants than herbaceous perennials (which do not fossilise well) then the information tends to be patchy. This involved doing a lot of digging through material in the extraordinary new field of evolutionary phylogeny, working out what is related to what through both DNA and other forms of analysis; there is a whole new language here, and the non-specialist (like myself) inevitably finds it very difficult to extract useful or digestible information. There is some fascinating stuff though, particularly about the deep dinosaury origins of certain plant genera. 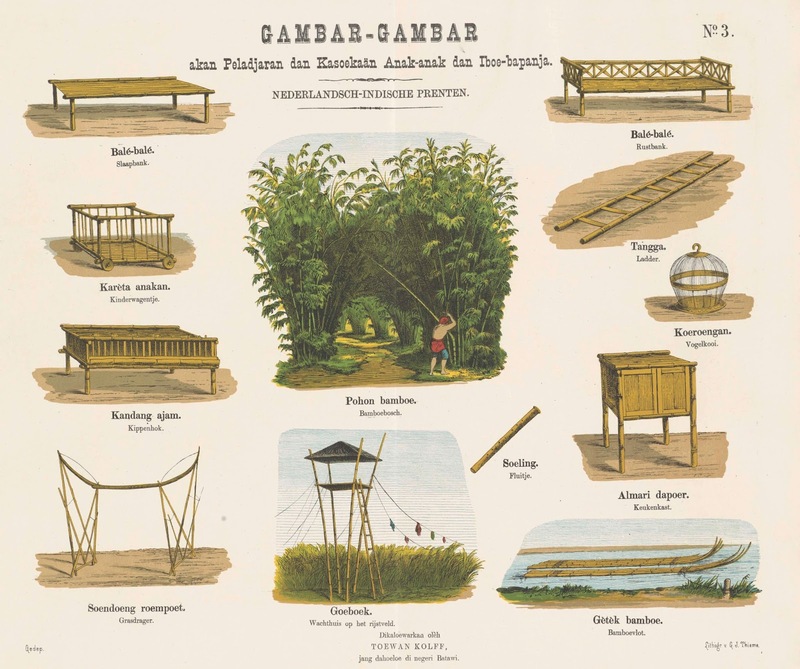 An illustration showing the many uses of bamboo, with a caption in Malay and Dutch, produced in The Netherlands between 1868 – 1881. Courtesy of the Rijksmuseum, Amsterdam. 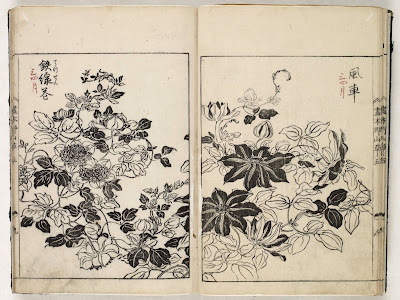 Part of the original intention of the book was to include material on the uses of garden plants, or their relatives. Many plants have had uses in traditional societies or in some cases, have close relatives which serve, or served, some day to day function. As an example, did you know that there was a brief go at growing hollyhocks commercially for fibre in Victorian Wales? They must have made a spectacular field crop. In the end I did not go into too much detail here, especially for medical uses, which is such a minefield; many medically-useful plants have been prescribed for so many conditions that the information becomes almost worthless, especially since much has no scientific backing. What are clearly very similar to modern large-flowered clematis can be seen in this Japanese book, 1755. Courtesy of Chiba University Library. 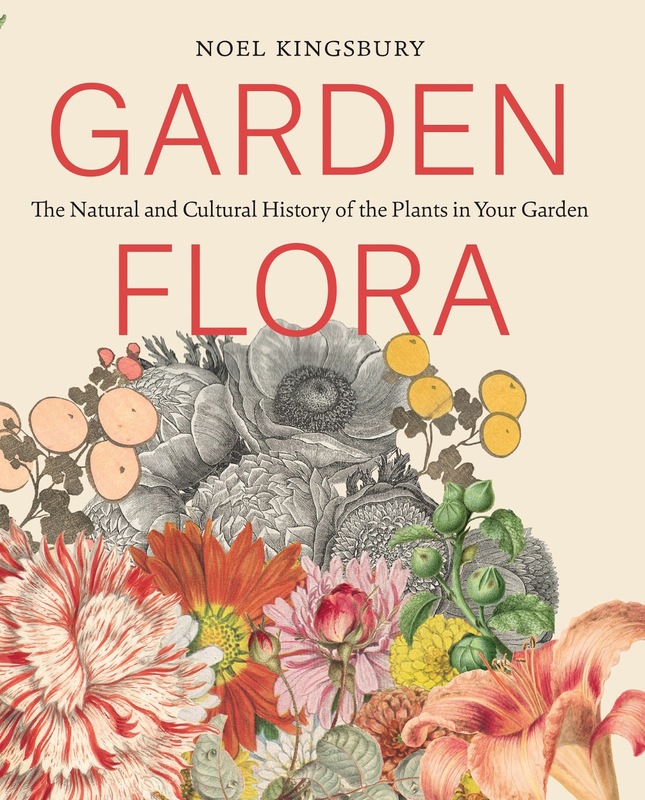 In the end the bulk of the book's text is about garden plant history, and I think this is the area most people will find the most interesting. There is really very little in English on this subject; Alice Coats wrote a couple of very interesting books around 1960 - scholarly, but livened with a dry wit (Flowers and their Histories; Shrubs and their Histories, all readily available second-hand). In German there is a book called 'Crown Imperials and Red Peonies', very scholarly, but rather drying up by the time the author gets to the 20th century. Fritillaria imperialis in Iran, Baktiari Province. Credit: Bob Wallis. As you might have gathered from this posting, the fun part of this project was the illustrations. Well, it wasn't fun to begin with - one of those situations where "if only I knew then what I know now". I said I would do all the picture research, so I was given a budget, which I rapidly realised was totally inadequate for getting more than a few pictures from commercial sources. Libraries and museums try to make money by charging licence fees for reproduction of stuff in their collections, as they should, but they seem to have very little understanding of the laws of supply and demand, and effectively price themselves out of the market for more specialist titles. The Royal Horticultural Society Lindley Library in London has some fantastic material, but very little of it is digitalised, the catalogue is a nightmare, so you don't know what they have got unless you know what they have got, if you know what I mean. The staff do their best, but in the end the place was a disappointment. 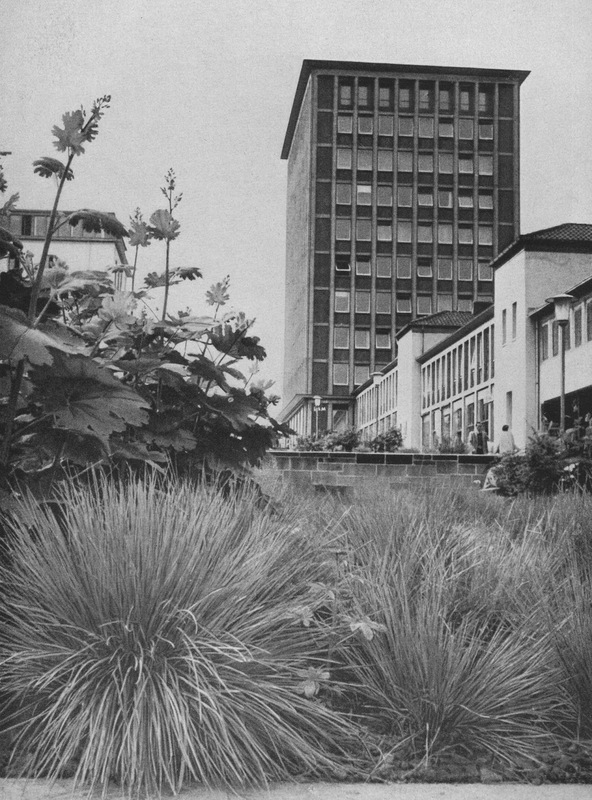 Avena glauca in a public planting in a housing estate in communist East Germany during the mid-1950s. From Karl Foerster's Einzug der Gräser und Farne in die Gärten, of 1957. Courtesy of Verlag Eugen Ulmer. 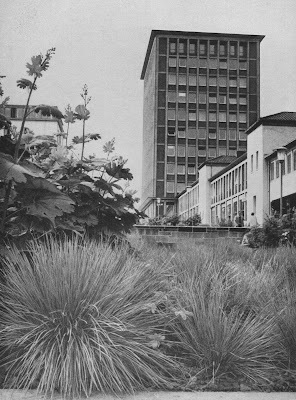 To which I might add - life in 1950s East Germany might have been grim but at least you would have had Karl Foerster's students doing some of the planting! So, how do you get images for free? Scrounging for a start. Part of my intention was to include images of garden plants in the wild, which is actually a tall order, as plants in the wild don't often look that spectacular. I had some quite nice stuff from Kyrgyzstan and from Japan but I don't get out into the wild at the right time of year nearly often enough, so thank you very much to Larry Mellichamp for his photographs of eastern US natives, and to Bob Wallis for his wild bulbs in the Mediterranean and Middle East. 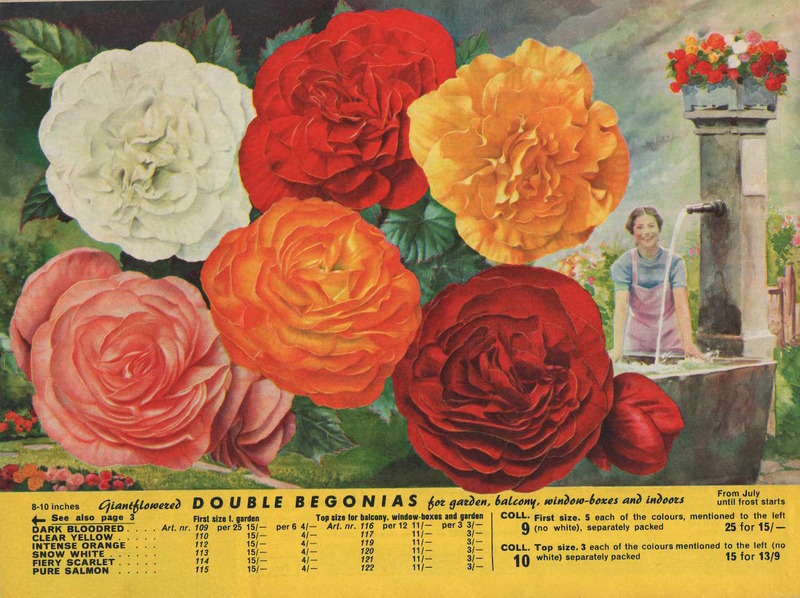 Then I realised that you can get old nursery catalogues online, from ebay; most nurseries and seed companies that existed in the 20th century are (sadly) no more, so making their images usable. Some of the 1920s and 1930s images are pretty crude but have a charm of their own, and of course are so much a part of our garden history. 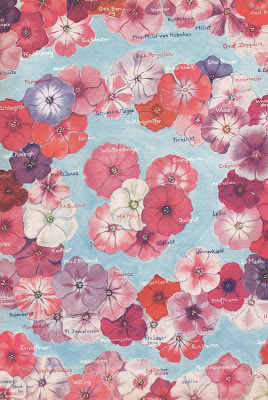 A page of phlox varieties in Foerster's Gartenstauden Bilderbuch, illustrating a technique occasionally used in German catalogues of the period to show off a wide range of cultivars. Painted by Escher Bartning. Courtesy of Bettina Jacobi. I also realised that a lot of material could be found as prints, again available on ebay or illustrations in old books, but with the proviso that the artist, if named, had to have been dead for over 75 years, for the images to be out of copyright. 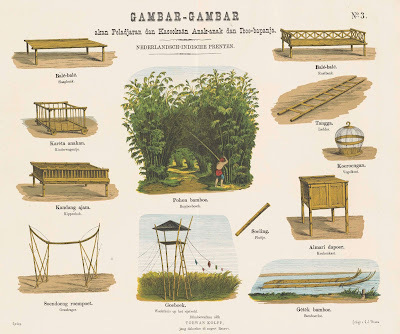 Some of the finest images I found were in Gartenschönheit, the magazine Karl Foerster edited in the 1920s until December 1939, when the magazine closed down during the war. All the colour pictures were painted by one woman, Escher Bartning. She was part of a big artistic family, so the descendents were not too difficult to track down; Bartning's niece, turned out to be in Leipzig so a few emails brought me permission to use the pictures. A print by the great master of the Edo period woodblock print, Katsushika Hokusai (1760 – 1849), made between 1800 – 1805, showing Fujiyama through a veil of mist and cherry blossom. Courtesy of the Rijksmuseum, Amsterdam. mid-19th century, taking advantage of, but rarely giving the credit to what Japanese growers had achieved with variety selection and hybridisation during the Edo period from 1600 onwards - even discovering the principles of heredity first credited to Gregor Mendel a hundred years later. I had one very good Japanese source, a privately published book (again thank you ebay! ), but also the help of my friend Ayako Nagase who was able to get me copies of some book illustrations from a university library in Japan. 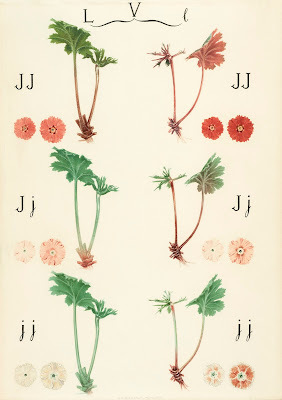 Primula sinensis as the 'fruit fly of plant genetics' – a diagram by a John Innes Horticultural Institution artist, made in 1929. John Innes Archives, courtesy of the John Innes Foundation. One of the most mysterious stories in the book is about Primula sinensis, similar to, but rather more spectacular than, the winter pot plant, P. obconica. Like this, it has allergenic hairs on the leaves, which probably accounts for its fall from grace. During the early 20th century it was a very common pot plant in British flower markets; during the 1930s a workhorse for plant geneticists, but since then has become effectively extinct in cultivation in the west. A variety of flowers in a Greek vase, painted as an Allegory of Spring. Rhododendron ponticum is prominent as is Kalmia latifolia. 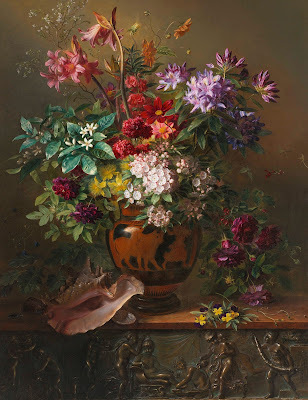 Oil on canvas, by Georgius Jacobus Johannes van Os (1782 – 1861), a member of a renowned family of Dutch artists. Oil on canvas, dated 1817. Courtesy of the Rijksmuseum, Amsterdam. The very best source of images though has been the new system of Creative Commons, where institutions make digital collections available, for free, only seeking accreditation. 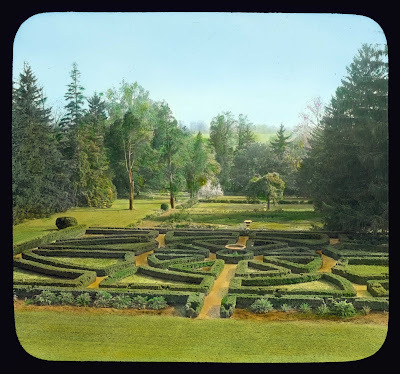 Mostly the images are far too small to publish but the US Library of Congress has got a fantastic collection, which can be downloaded and used as large file sizes - there is a great collection of early photographs of Gilded Era gardens there, as well as yet more Japanese material. Amsterdam's Rijksmuseum, under its previous director has also put its entire collection on line - you can ask them for large files for publication and they'll email them to you. Almost the most enjoyable part of this book was cruising Rijkstudio, where you can create your own virtual galleries to source pictures. It has been an incredibly generous policy and one which has done much to cement the museum's global reputation. 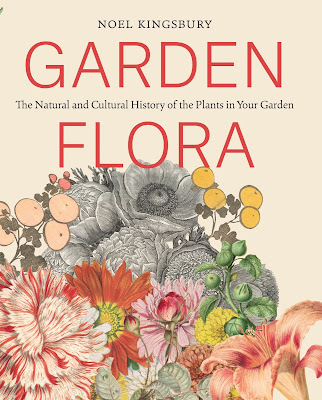 This has been a wonderfully enjoyable book to work on, and one which I hope one day to return to, to fill out the number of garden plant genera I have covered, and fill in gaps. One of those never-ending projects. I hope lots of readers will enjoy it too. Perfect! 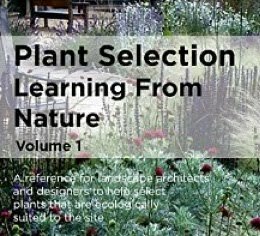 Just what I have been looking for in terms of the ecology, habitat and plant community associations that the plants we used in our gardens are from. Too late for Christmas list, but will certainly be buying myself this book as a New Year present! Thanks Noel. Too many garden books are never enough. I look forward to this. On my eye glazing, but enthusiastic garden tours, if I can give a plants potted history - I do. This bores the extended family witless, but I like to persist. A gap well filled Noel, hope you make a packet. Hello, correction on the Dutch illustration... it's derived from Indonesia... not exactly Malay... although perhaps in the past, it may not be as distinctive as Indonesia.